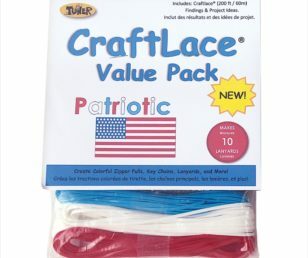 Like our Craftlace? 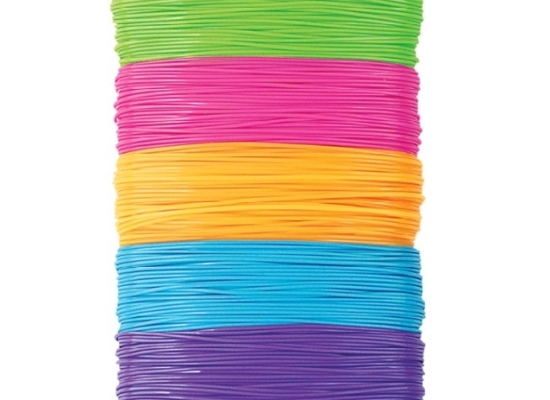 You'll LOVE our new Magic Lace! 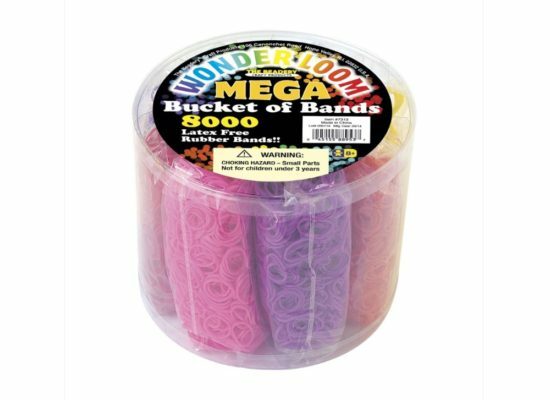 Washable, waterproof, and easy to braid! 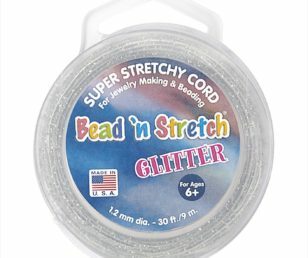 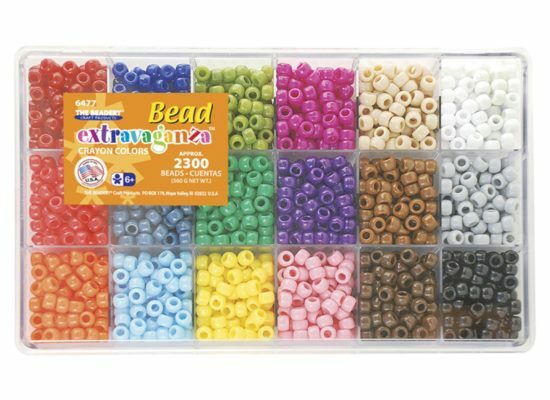 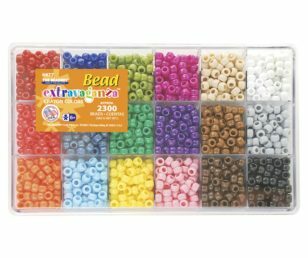 We are now carrying a small selection of The Beadery craft projects on our webstore! 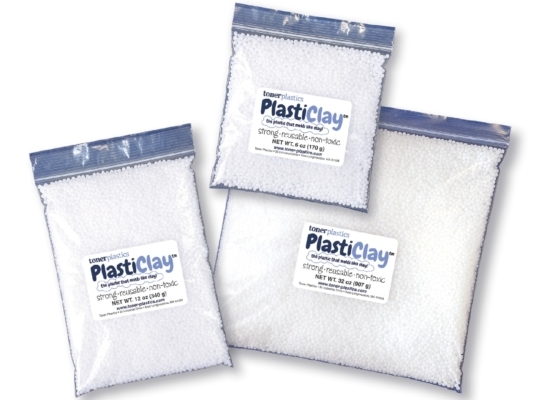 PlastiClay is a non-toxic molding plastic sold in pellet form. 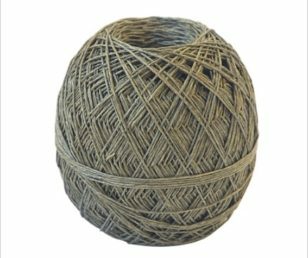 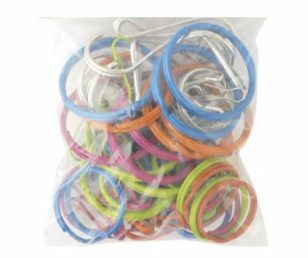 It is a strong and reusable material ideal for crafts and projects of all kinds. 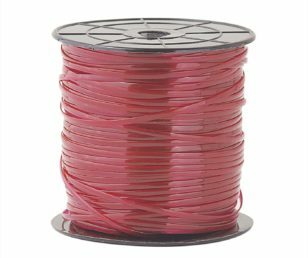 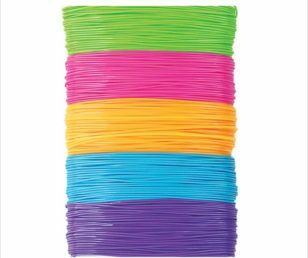 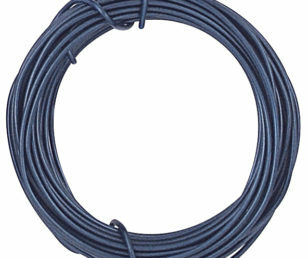 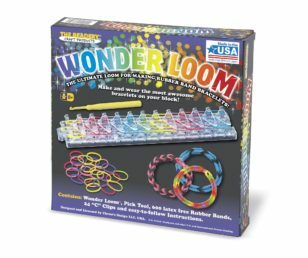 Shop band refills for the first rubber band loom manufactured in the U.S.A.! 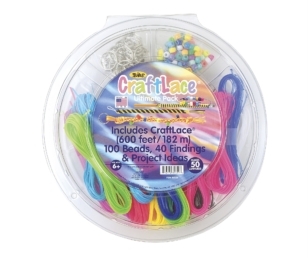 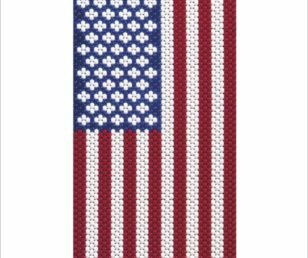 For more years than anyone can remember kids have been braiding and weaving key chains and lanyards out of plastic lace at camps, in schools, with the Scouts and at park and recreation centers. 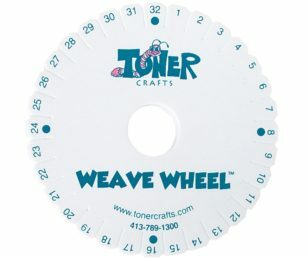 Steve and Jean Graham founded Toner Plastics Inc. in 1989 with the intention of making as many of those little faces smile as possible.